The trio Falkevik released their debut album in october 2018 and the feedback has been overwhelming. The Norwegian national newspapers Dagsavisen and Aftenposten both give the album 5/6. Dagsavisen calls the trio a "lovely surprise" and that Falkevik is one of the best new names this fall. In the review in Aftenposten they call it a solid debut. In october the trio were on tour in Germany, and they finished the whole thing with a memorable TV performance at the ZDF Morgenmagazin in Berlin. 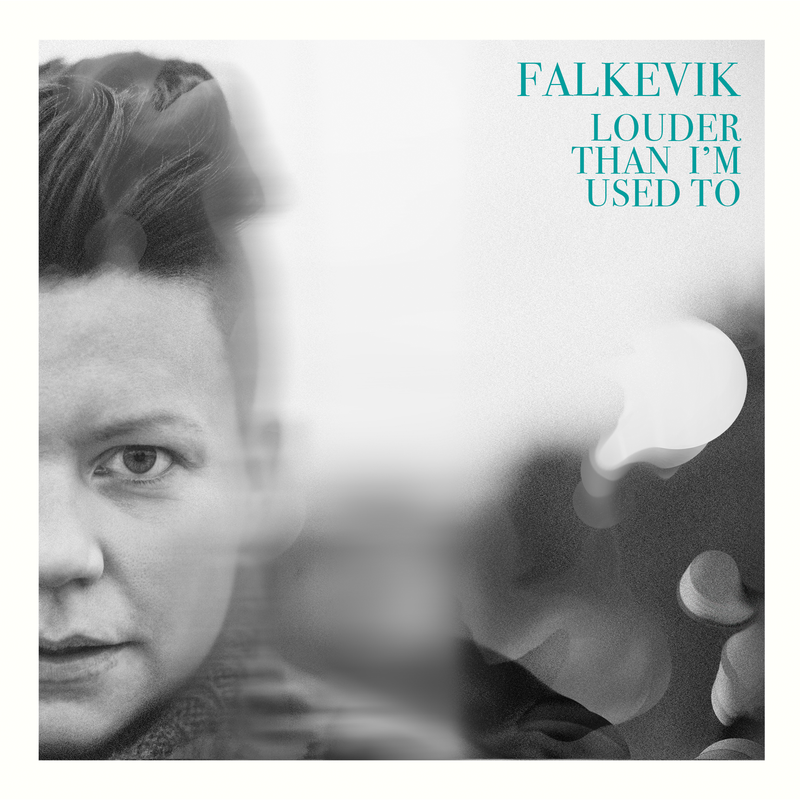 «Falkevik has undeniably found its musical identity and deliver a compelling debut». «Louder Than I’m Used to establishes itself well above the average standard of debut releases».